Collaborate with 2 users from DeviantArt. 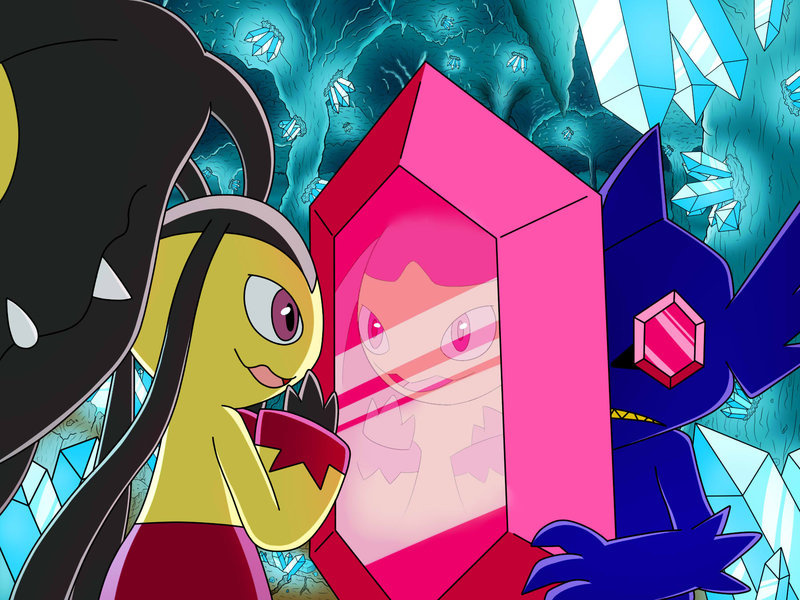 Mega Mawile & Mega Sableye by Pokémon, Nintendo, Game Freak. More arts from my FurAffinity, DeviantArt & Facebook. Mega Sableye is a qt. I'm Lapis Lazuli, and you can't keep me here any more!! !